A common, docile animal found in most biomes, stags are a source of natural resources available for harvesting once they are dead. 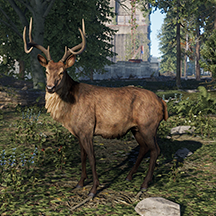 Stags are fast and agile, thus proving a challenge for freshly spawned players with poor tools or weapons. If their escape is cut off, they may turn and fight with their antlers. 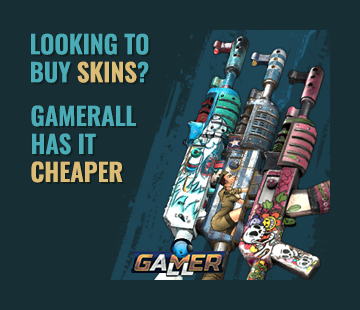 Quick and agile, i would recommend using a weapon with range. These will flee as soon as they spot you, though, they will attack if they have nowhere to flee and feels threatened.